We are open regular hours for Yoga and Acupuncture all long weekend, and on Monday. 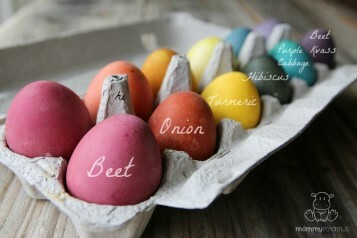 If you have some extra time, hop on down to see us 😉 And if you are dying Easter eggs, try these great recipes from mommypotamus using food from your kitchen to create natural dyes. Happy Easter to all!